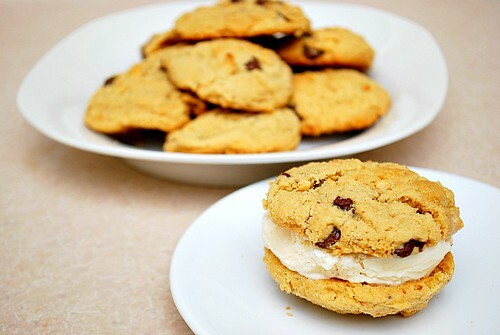 we made ice cream sandwiches using them for an extra special treat! 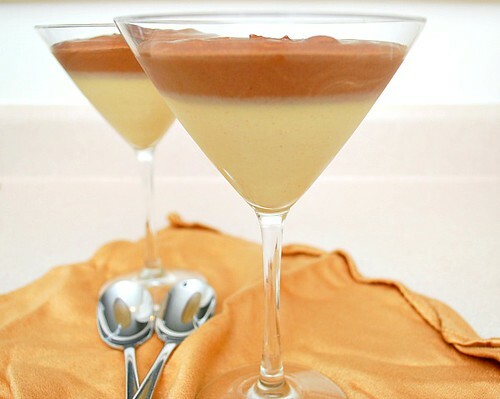 is heavenly decadent and rich. 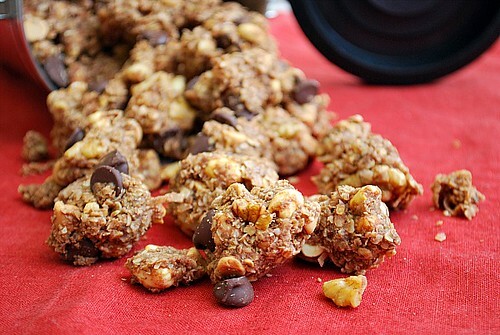 These make a great snack and doubles up as a fun twist on the usual breakfast cereal! 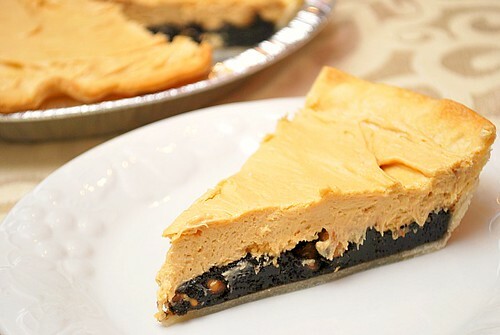 If you're a fan of peanut butter and chocolate (specifically, brownies), then this is a pie for you! 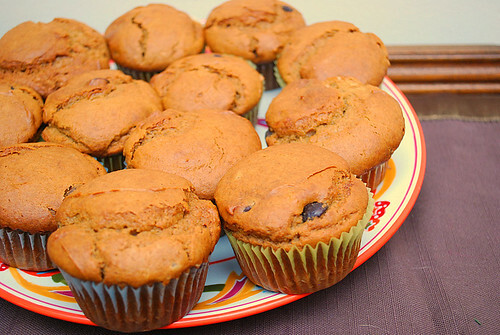 You'll be surprised and feel good to get an extra dose of something healthy in these muffins! 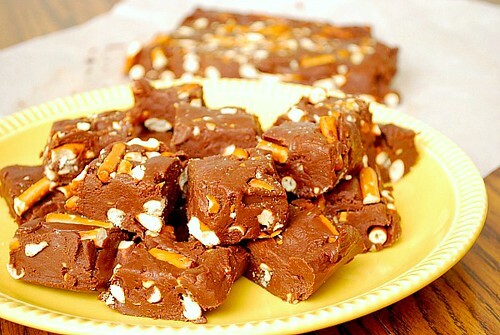 Reese's Pieces candies adds an extra burst of peanut butter and a nice touch of color too! because the addition of crushed pretzels just adds the perfect bit of saltiness. The middle of this cupcake truly is the best part! 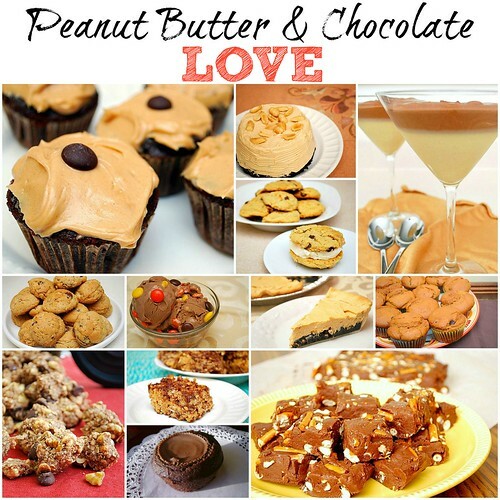 This chocolate and peanut butter lover is loving this roundup! 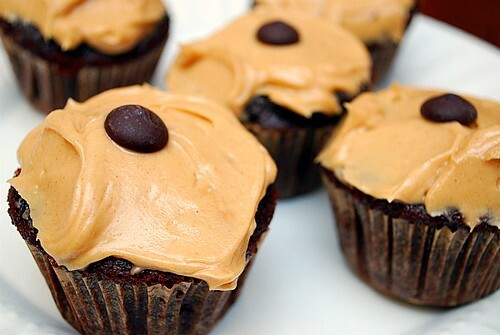 ok seriously Chocolate and peanut butter has got to be one of the greatest mixtures on the planet! I love all of these combinations! Have to try some of these recipes! 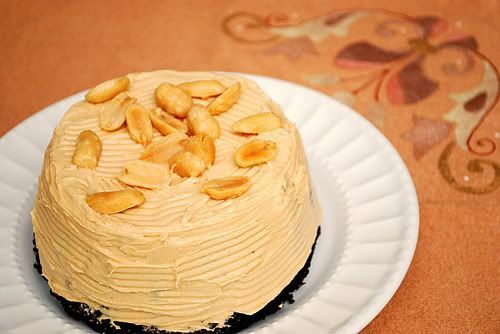 oh this post is making me hungry! 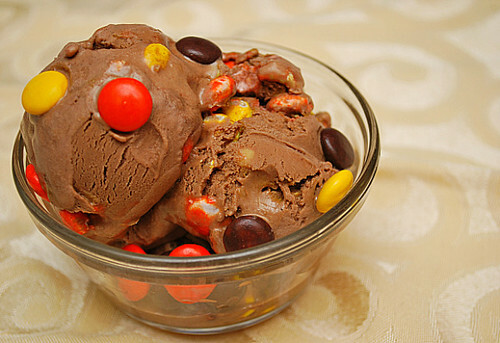 I love pb and chocolate, the ice cream looks amazing! These all look so delicious!!! 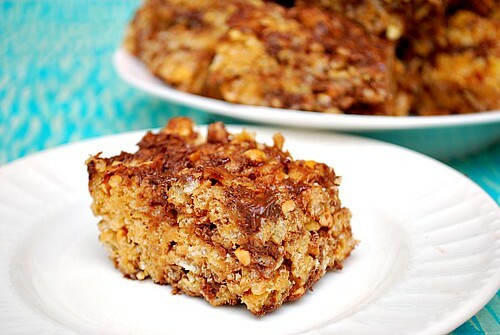 Chocolate and Peanut Butter Rice Krispies is on my must try list. And now I have added a few more from this blog post. Yum! These look AMAZING. Awful for my thighs, but amazing. You just made my husband's day with this post. His favorite combination! Yes, please. All of it. I think I just sinned thinking about it all! Yummy! I love all of it, they looks so mouthwatering. I feel hungry right now.